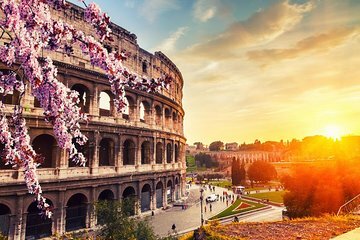 Avoid the stress of rushing to meet a tour group with a 24, 48, or 72-hour Colosseum flex pass, which allows you to join a tour within 45 minutes of your arrival at the booking office. After breezing past notoriously long entrance queues with a VIP admission ticket, your guide provides little-known background information about the ancient ruins and their uses. This tour's flexibility makes it a popular choice for families.